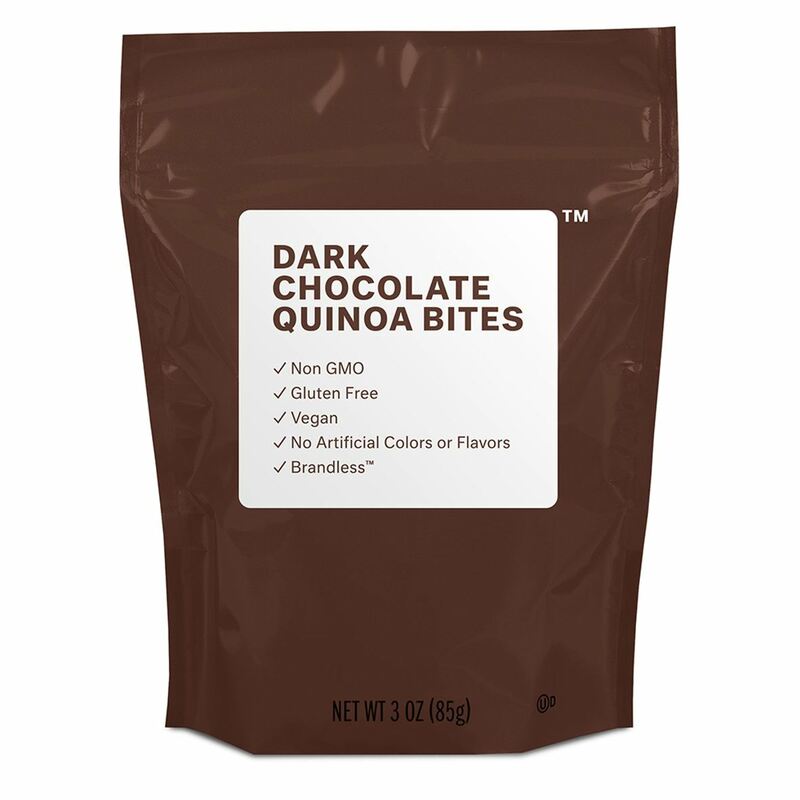 If you are looking for delicious gluten-free food on a budget, I have a secret weapon for you. 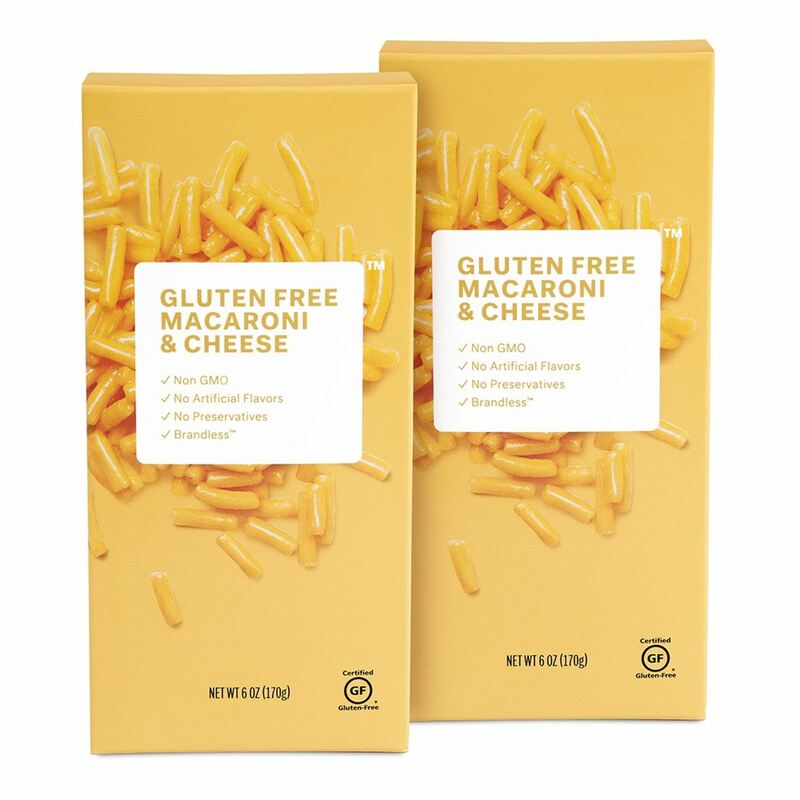 Brandless is now my #1 source for gluten-free stuff and every item is $3 or less! 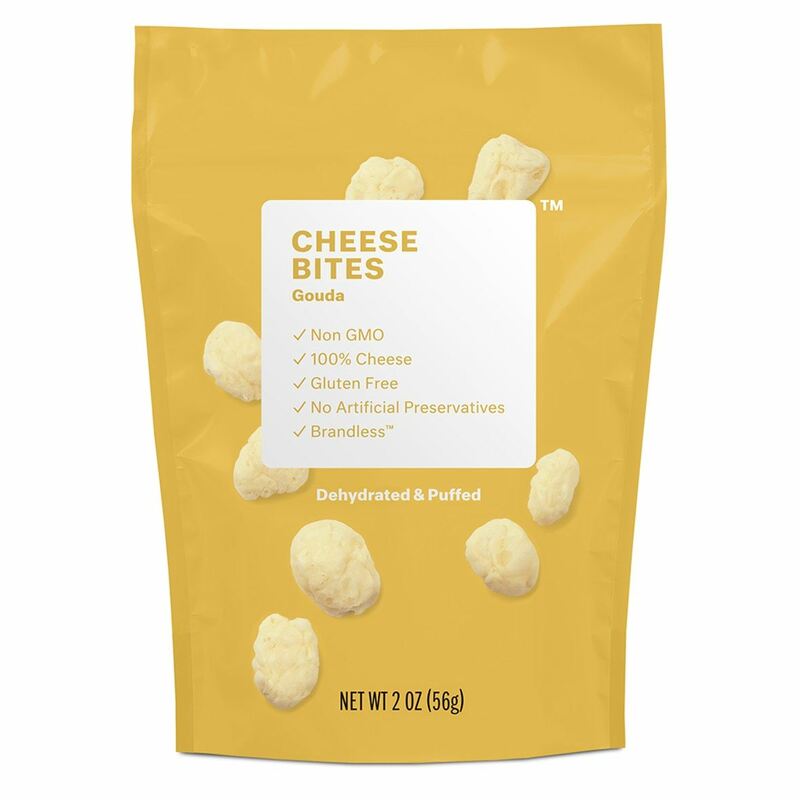 I tried out a BUNCH of Brandless gluten-free items recently and am happy to report that they all were delicious. I’ve sent friends and family members Brandless goodies for birthday and thank you presents and everyone has loved what they received. 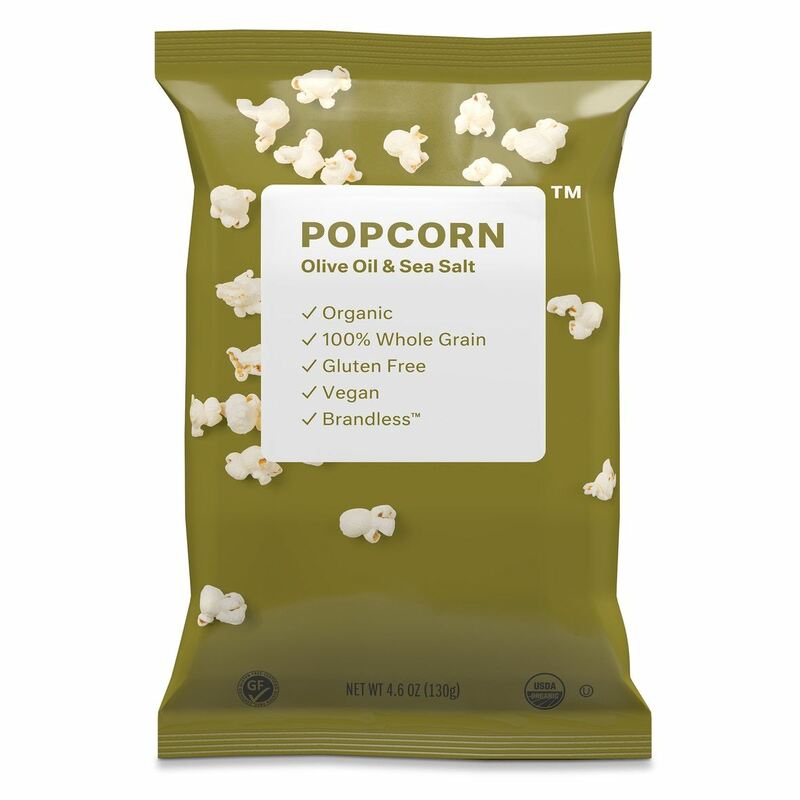 So if you are into giving consumable gifts like I am, I suggest checking out Brandless (this is my referral link and you’ll receive $6 off your first order of $39 or more). 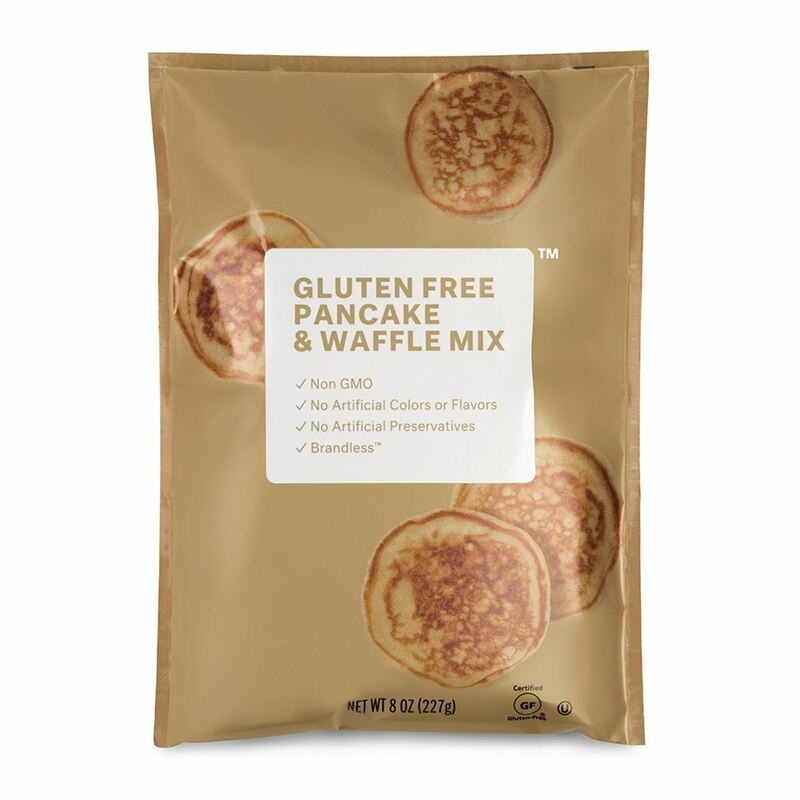 And there are MANY more gluten-free items available from Brandless. 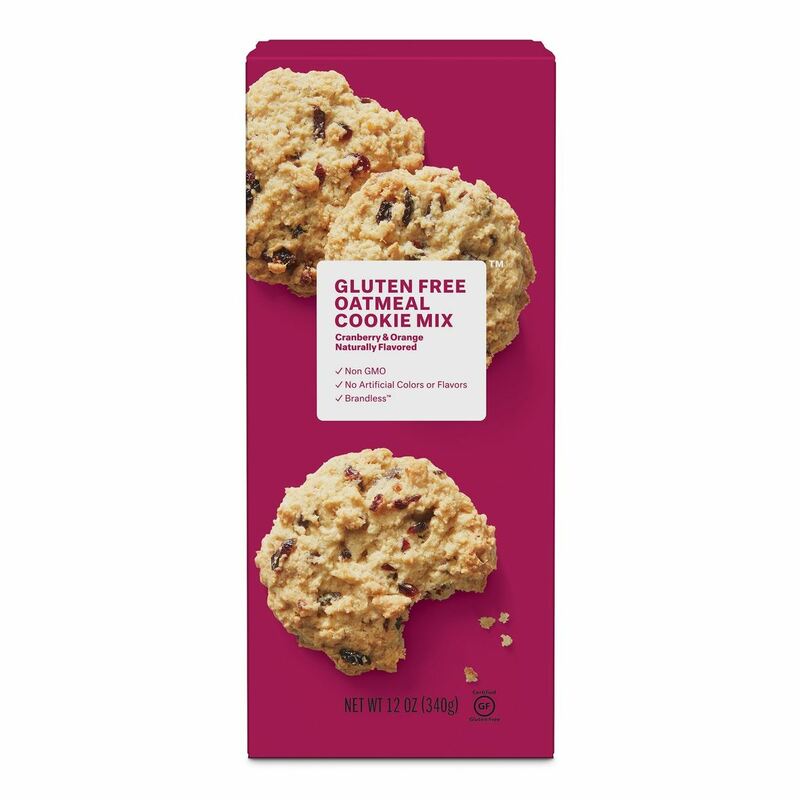 I think anyone eating gluten free would love to receive some of these goodies as gifts this year!